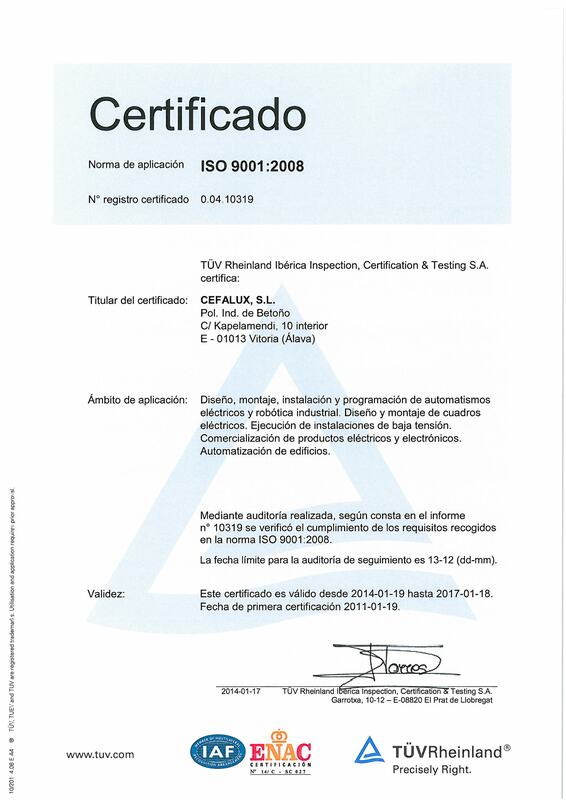 Cefalux is an ISO 9001:2008 certified company, system Which ensures the quality of our manufacturing, and services to our most demanding customers. The ISO 9001 certification requires us to develop test protocols in accordance to IEC and NEMA standards for quality guarantees. 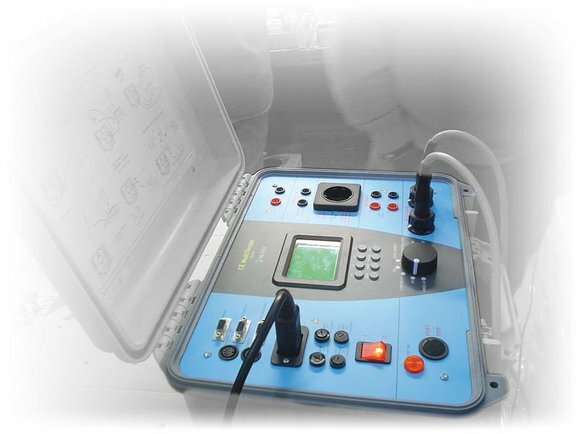 To this end we have test equipment which is peridically checked for testing as well as certification of the panels. Jonshon Control Authorized Building Control Specialist (ABCS).